Trees are living organisms. Just like other living organisms they require routine check ups. A tree consultation is like a “check up” for your trees. A lot of the problems with trees can be avoided or handled better with routine monitoring. IMPORTANT! 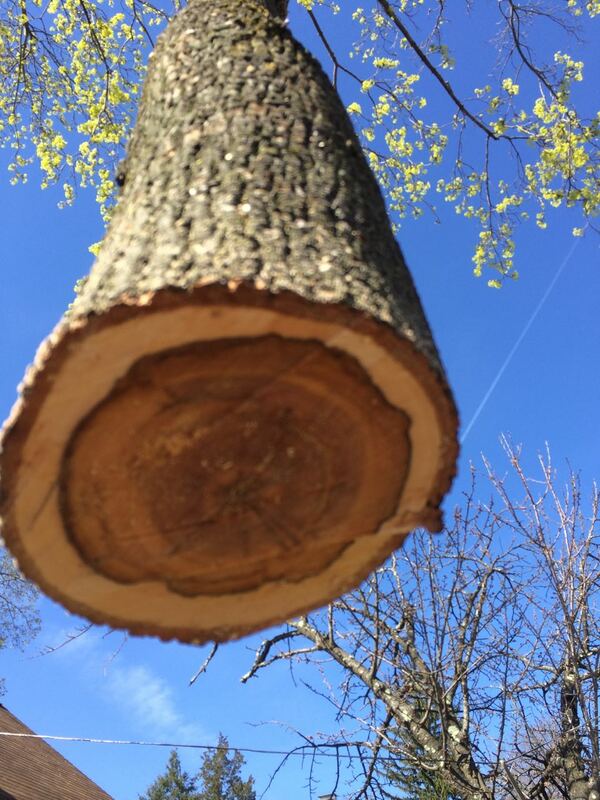 Tree Consultations should only be given by a NJ Certified Tree Expert. Vanderbeck Tree Experts is proud to be American. In keeping that tradition, we only employ local United States citizens. Copyright © 2019 Vanderbeck Tree Experts. Theme: Zakra By ThemeGrill.